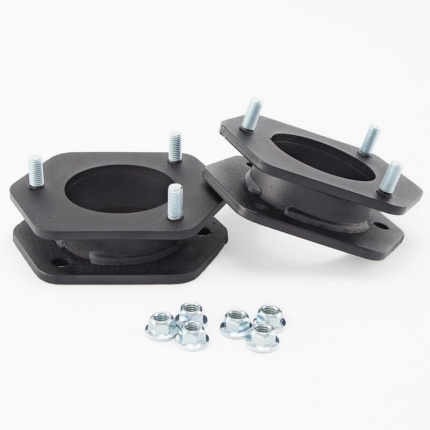 Hell Bent Steel Ford leveling kits level the front of your Ford with the rear, are a breeze to install, and are expertly made in Northern Utah. 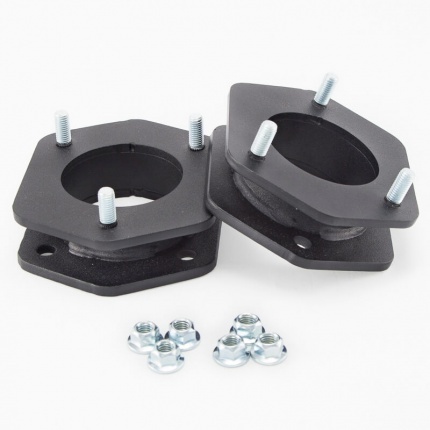 Heavy-duty steel fabrication with automotive powder coating. Available for all Ford F150 models excluding the Raptor and 2004 Heritage Editions.